On 18/02 the EU Commission released its report on the effectiveness of the EU Timber Regulation during the first two years of implementation. 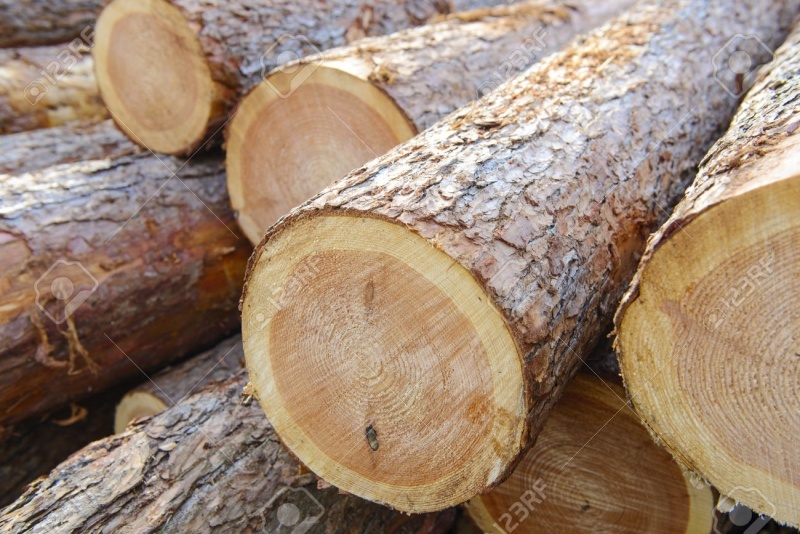 The document states that "the EU is on track to achieve its objectives to combat illegal logging and associated trade in illegal timber, but challenges remain. Some positive trends are visible, namely that EU operators are gradually taking steps to ensure the legality of their suppliers and that there is more awareness of the problem of illegal logging amongst EU consumers. The Regulation has also encouraged producer countries to develop systems assessing compliance with the requirements of the legislation. However, more effort is needed from both the Member States and the private sector to ensure its effective and efficient application. Since 2014 there has been significant progress in the implementation of timber regulation across the EU. While in July 2014 there were 18 non-compliant Member States, in June 2015 the number was reduced to 4 (Greece, Hungary, Romania and Spain)." The results of evaluation will be used to further improve the implementation and application of the Timber Regulation.